I’m lagging behind on the Hyperion write-up — it’s running close to 1000 words, and it’s still not quite ready. But it will be, in case anyone’s actually thinking of going there for hangover brunch on Saturday. A word of caution: Don’t. 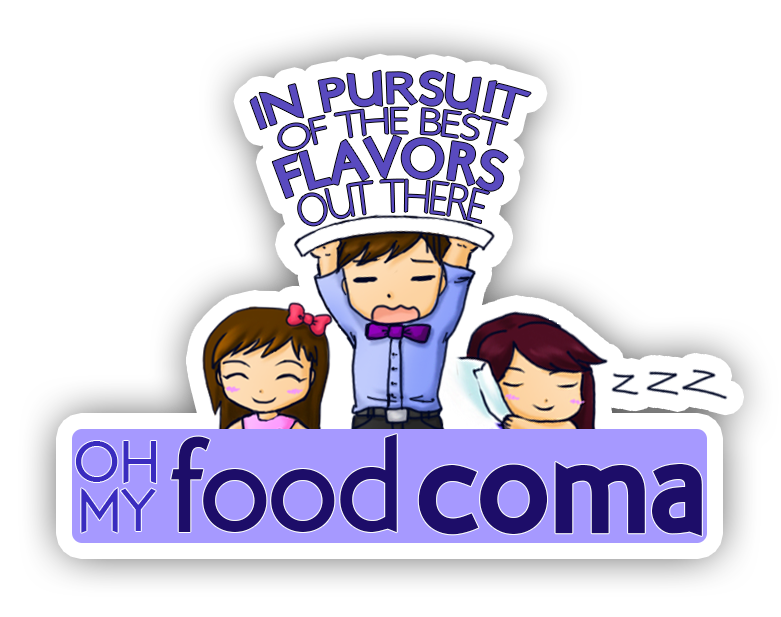 Three college kids started Oh My Food Coma (#OMFC) in ’10, and I’m sad I haven’t discovered them before. The wealth of information regarding Indonesian and Burmese food (as well as food culture), is fascinating. Do you REALLY want another plate of fried dumplings? I do not. Los Angeles County is home to the largest Burmese population in the entire nation. I’d rather have a plate of samosa salad and some braised pork belly in pong ye gi instead. While you know how I feel about amateur recipe blogs, Josie and Justin are handy with the graphics, which makes the site attractive, and it’s easy to skip straight to the restaurant coverage. Kudos to you all, sorry I didn’t discover OMFC earlier. The crux of your writing whilst appearing agreeable originally, did not work very well with me personally after some time. Somewhere within the sentences you actually were able to make me a believer but only for a short while. I however have a problem with your jumps in assumptions and you would do well to fill in all those gaps. If you actually can accomplish that, I will certainly be amazed.